Apple iPad Event: The 10 Biggest Rumors - trendistic.com: ever tried. ever failed. no matter. try again. fail again. fail better. 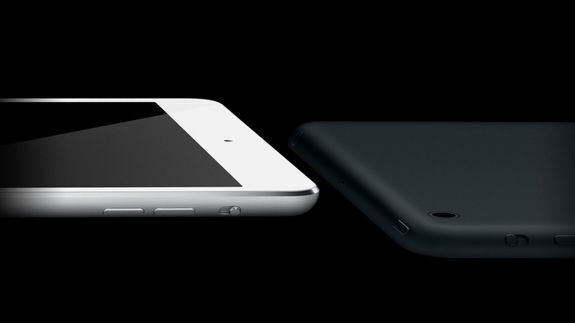 Apple is expected to launch two new iPads — the iPad 5 and iPad mini 2 — at an event next week in San Francisco. As usual, the rumor mill has cranked out a lot of speculation surrounding the next-generation tablets, as well as buzz around other possible product announcements, including a new MacBook Pro line.